When the world talks about or shows child abuse, it is often the image of a sullen child with a black eye or unbearable images of battered children. While these images are true and heartbreaking, child abuse is not always a visible issue. This is why it is important to know the signs of child abuse that are not only visible, but verbally and emotionally expressed. It is also important to note that child abuse may not always be the issue if a sign is present; however, it is better to be safe than sorry when it comes to reporting suspected abuse. 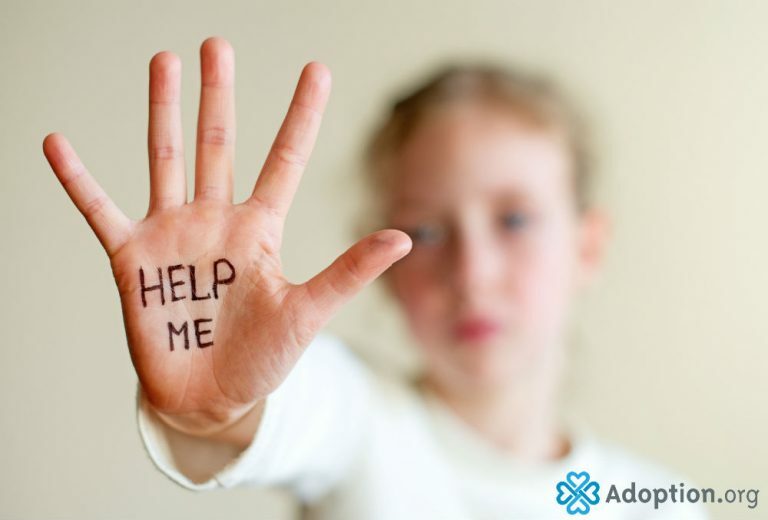 Child abuse can take many forms, but here are a few signs to look for if you suspect abuse. It may seem like physical abuse is relatively obvious to spot, but that is not always the case. Abusers are smart about leaving their marks in places that are hidden by clothing. According to Mayo Clinic, some signs of physical abuse may be unexplained injuries as well as injuries that do not match with the explanation given. Physical abuse does not always result from just being hit, but rather you may see burns or cuts. In the case of sexual abuse, there may be a hidden pregnancy or internal injuries. Frequent injury or breaks can be a sign of physical abuse as well, though that is not always the case. However, it is better to question and report if you suspect abuse might be a possibility. While some may be surprised to hear that a child was abused who was seemingly okay, others may take notice of behavioral changes in children who are abused. A happy child might start seeming dejected or lashing out. A child who once loved to be with people may start pulling away and want to be alone. For children who are sexually abused, it is not uncommon for those children to act out sexually or, on the other end of the spectrum, shudder when touched. Some children may not respond negatively behaviorally and seem okay but avoid certain people or activities. It is best to address any noticeable change in a child to see what might be the root of the issue. There may be times when you are unsure if child abuse is recurring and feel hesitant to ask questions. When in doubt, ask the questions. Let the child know you are there for him or her. In high school, I came to school with a horrible black eye. It was a swollen mess and it appeared I had been punched. However, I had been kneed in the eye accidentally at soccer practice. My English teacher questioned what happened, made sure my story made sense, and let me know she was available. I knew what my eye looked like and knew that might occur. It actually meant a lot that she cared enough to ask. Two months after the incident, my art teacher admitted to me that she was scared to ask what had happened to me. That left me feeling uneasy. What if it had been abuse and all I needed was for someone to start a conversation? Start the conversation. Ask the questions. It may be awkward and you may not be correct about what you suspect. However, it is better to keep a child safe than have him or her feel that no one is there to help. It may just take one person reaching out. Find out more information to educate yourself on abuse, look for the signs, trust your instincts, and report to those who can look into it further.